There is no life without water. 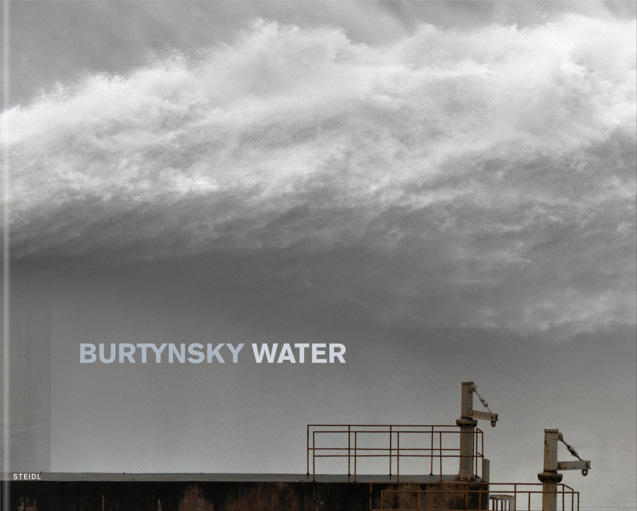 Burtynsky’s new and highly anticipated book Water tells us the story of where water comes from, how we use it, distribute and waste it. Often using a bird’s-eye perspective, the photographer shows us its remote sources, remarkable ancient step-wells and mass bathing rituals, the transformation of desert into cities with waterfronts on each doorstep, the compromised landscapes of the American Southwest. Furthermore, Burtynsky explores the infrastructure of water management: the gigantic hydroelectric dams and terraced rice fields in the heart of China, the vast irrigation systems of America’s bread basket and the use of aquaculture. The colour photographs in this book are poetic and at the same time highly relevant: they reveal another vital component of our life on earth that drives the bloom of civilization, and foreshadow the extent to which our future depends on our everyday behaviour in dealing with this increasingly scarce resource.